At this time all of the RSC trails are now "UNAVAILABLE", and closed for the 2019 season. Please stay off unopened trails, even if there is groomer presence. The RIDEAU RIVER and other water ways are NEVER SAFE unless clearly mark as safe but still use caution when crossing. The A trail through RSC section is now "UNAVAILABLE". All ice crossing are never safe unless clearly mark as safe but still use caution when crossing. The A104 trail through RSC section is now "UNAVAILABLE". All ice crossing are never safe unless clearly mark as safe but still use caution when crossing. The RSC51 trail is now "UNAVAILABLE". All ice crossing are never safe unless clearly mark as safe but still use caution when crossing. The RSC52 trail is now "UNAVAILABLE". All ice crossing are never safe unless clearly mark as safe but still use caution when crossing. The RSC53 trail is now "UNAVAILABLE". All ice crossing are never safe unless clearly mark as safe but still use caution when crossing. The RSC54 trail is now "UNAVAILABLE". All ice crossing are never safe unless clearly mark as safe but still use caution when crossing. The RSC55 trail is now "UNAVAILABLE". All ice crossing are never safe unless clearly mark as safe but still use caution when crossing. The RSC56 trail is now "UNAVAILABLE". All ice crossing are never safe unless clearly mark as safe but still use caution when crossing. The RSC57 trail is now "UNAVAILABLE". All ice crossing are never safe unless clearly mark as safe but still use caution when crossing. 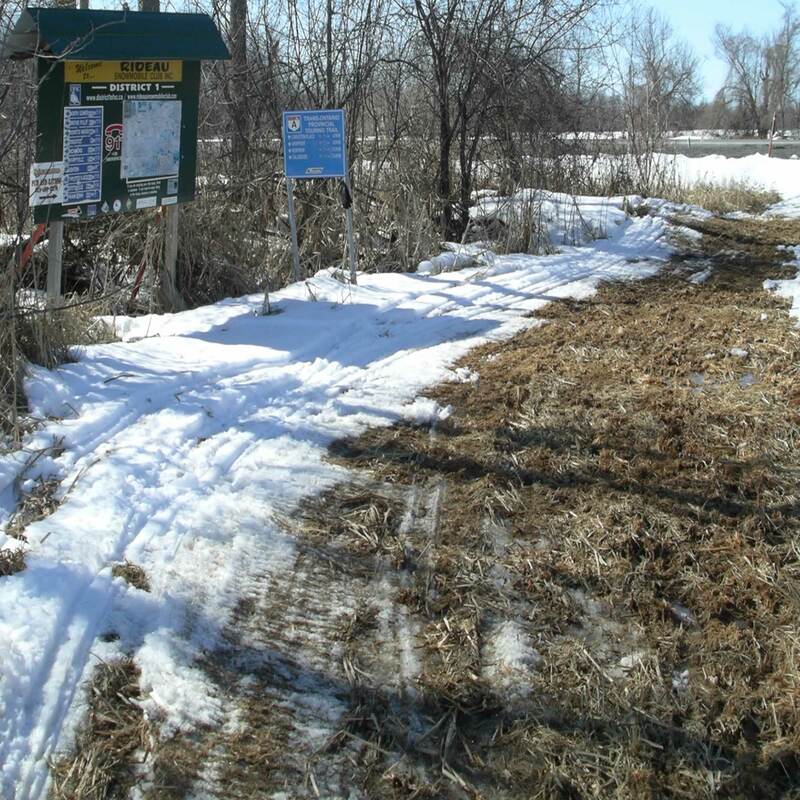 The RSC58 trail is now "CLOSED" and "DECOMMISSIONED" due to landowner issues. Let's keep up the good work and continue to respect the land we ride on, private and public. Without the support of our many landowners, RSC members would have few trails to enjoy.